In some cases, attempting to get this fixed later from a professional can prove to be expensive and sometimes impossible as well. The best way to ensure that your carpet stays in a good condition and that you don’t have to spend excessive amounts of money on getting it fixed, is to hire our carpet repairs Edgecliff services. 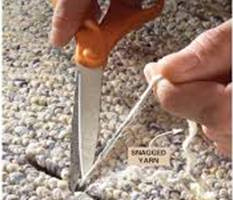 Depending on the type of damage and the extent of it, our experts will provide customised carpet repairs Edgecliff solutions. In some cases, we might recommend carpet stretching which helps get rid of the lumps and bumps. 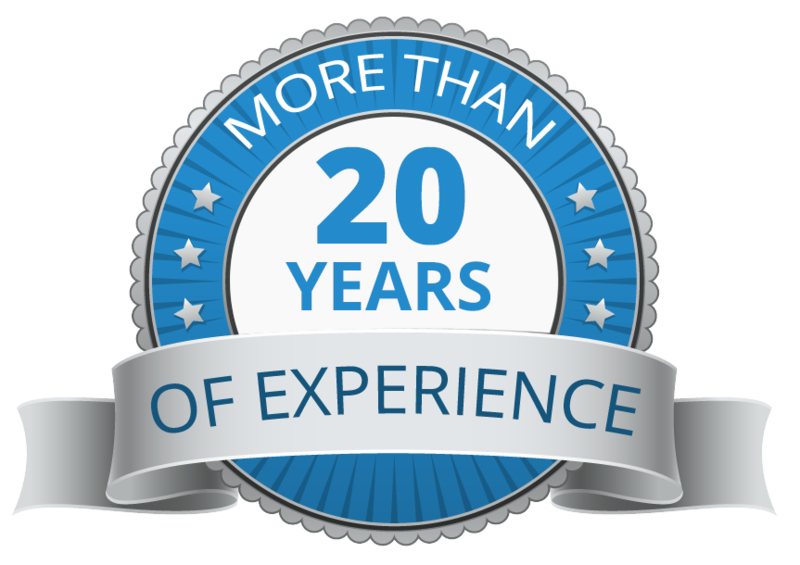 This job requires a significant amount of expertise and needs to be handled right, making it important to hire experts like us for the job. Stretching involves making small cuts in the carpet at specific sections. The wrong cuts can result in permanent damage to the expensive installations. 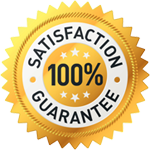 We at Spot On Carpet Cleaning are the experts that provide custom carpet cleaning Edgecliff services to both residential and commercial clients. 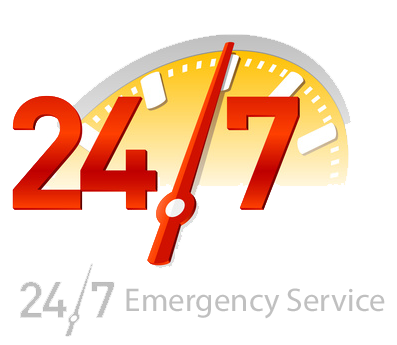 Our expertise in this space has earned us a large number of new and returning clients. For any more information, feel free to contact us either via this Online Form or this number- 0405 554 247.